The Miami Beach Cinematheque is a 2,800 square foot renovation inside The Historic Miami Beach City Hall. 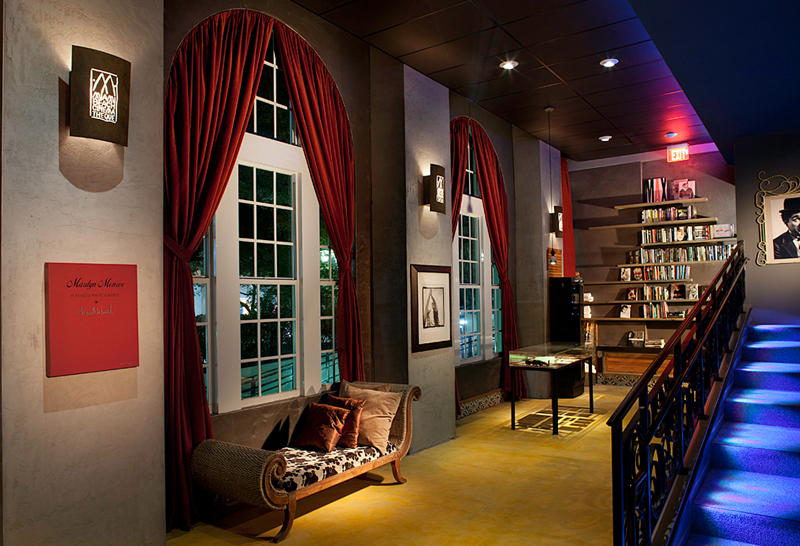 It is home to the Miami Beach Film society, an organization dedicated to Independent Cinema and filmmaking as an art form. 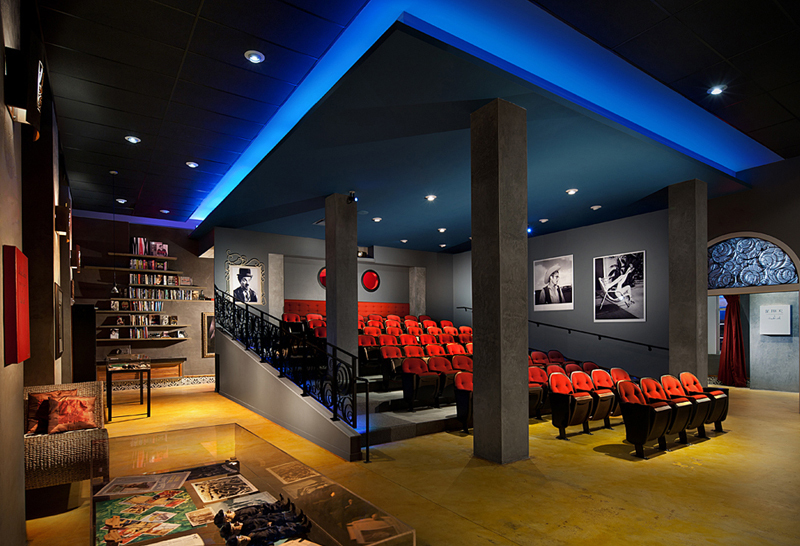 The theater has seventy seven seats and includes a gallery for film related images as well as the extensive library of Director Dana Keith. It houses two concession areas and can be transformed into a performance space when the screen is raised. 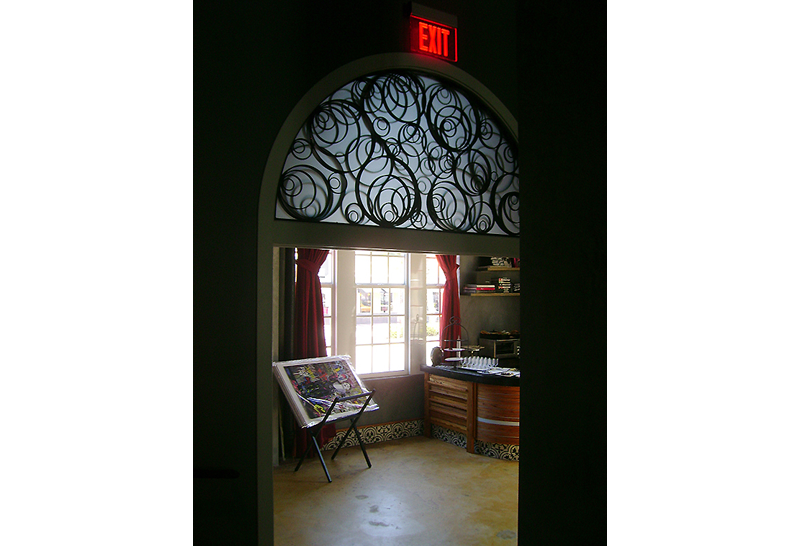 The overall design benefited from a collaboration with designer Jeffrey Barone of Bonafida design.